Hi, I’m Suzi Smith Professional Organizer and the Answer to Your Clutter SOS! My mission as a Professional Organizer in the Charlotte North Carolina area is to help people live happier more productive lives filled with joy and free from the stress of clutter. I believe in a mindful approach to organizing our modern lives, homes, and offices and that by focusing on improving the spaces we live in we can improve our overall well-being. By de-cluttering our homes and creating customized home organizing solutions personalized to each client I can help you make more time to do the things you love with the people you love. Helping clients with organizing solutions since 2010. Now offering Marie Kondo’s Method of Organizing. 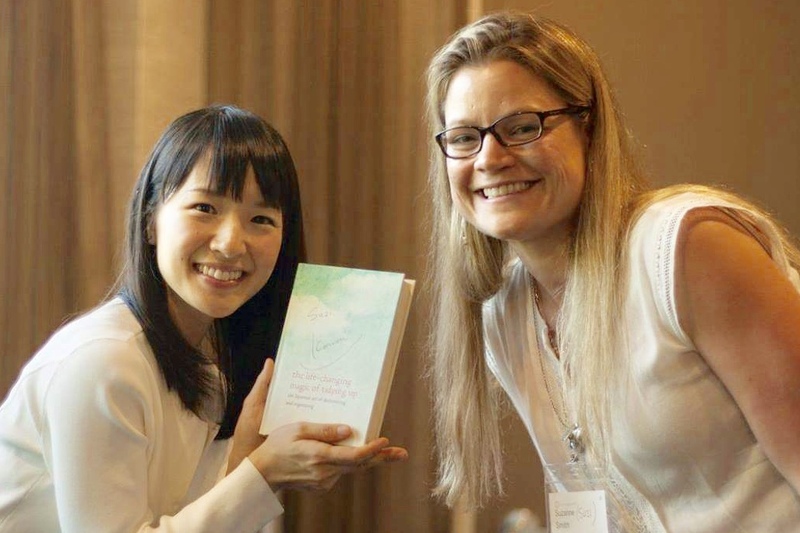 Bring more joy to your life with the KonMari Method™. Call or contact us today for more info on the KonMari Method™ of Tidying. 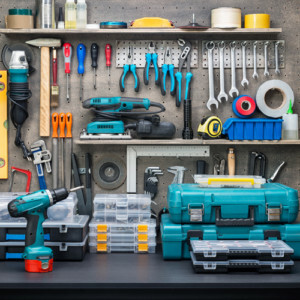 Who Should Hire A Professional Organizer? Are you stressed and exhausted because you can’t keep up with the mess? Do you feel disorganized and like clutter is controlling your life? Are you consistently wasting time each day looking for things? Are you wasting money buying multiples when you can’t find something? 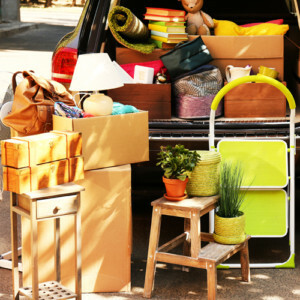 Are you moving, downsizing, or rightsizing? Or just thinking of moving because you don’t have room for all the stuff? Do you keep saying you are going to do it yourself but never do? Or have other organizing systems failed you in the past? Organize and de-clutter your kitchen cabinets, drawers, pantries, freezers and refrigerators to regain control and optimize space in the home’s most important communal space. Rid your closet of the ever-growing clutter by keeping and organizing only what you need, love, and use and storing them with care. 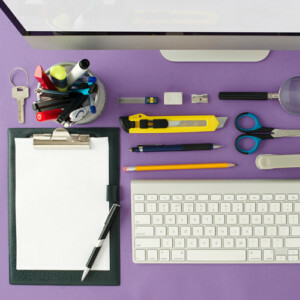 Say goodbye to the overwhelming piles of paper and clutter and let your home office be a productive space again by sorting, filing, and storing only the things that belong in your work space. 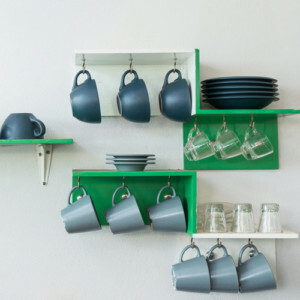 Start fresh in your new space with the perfect organizing solutions to create ideal flow through your new home. 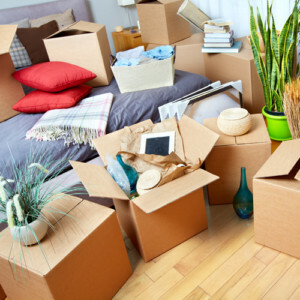 Get Professional help deciding the best places to keep and store your belonging giving them all a home in your new home.